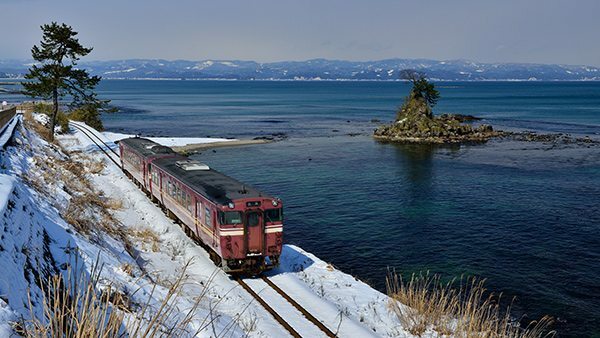 This local rail route is very popular across Japan for the way it skims past the Sea of Japan coastline. 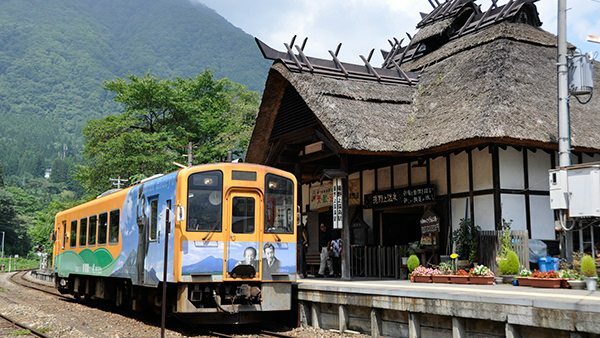 The Resort Shirakami is a leisure train where you can even be treated to shamisen (a traditional Japanese 3-stringed lute) performances with Japanese vocals sung in the Tsugaru dialect. 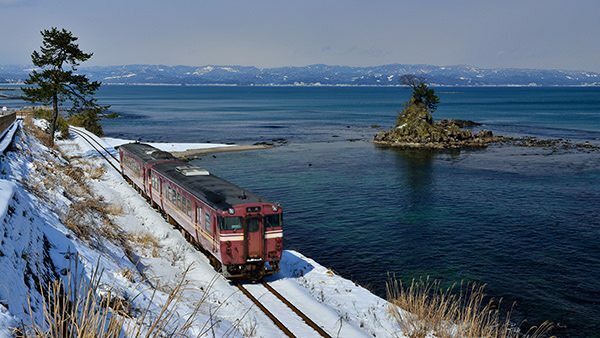 It feels like the ocean is rushing up close to the train as it passes the coastline. 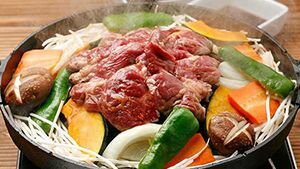 It was really exciting. 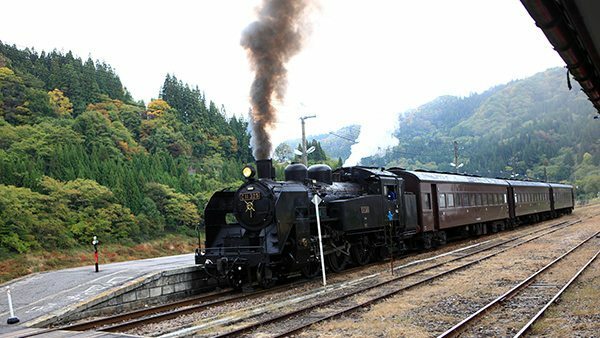 Steam locomotives are a sure-fire way to get in the travel mood. 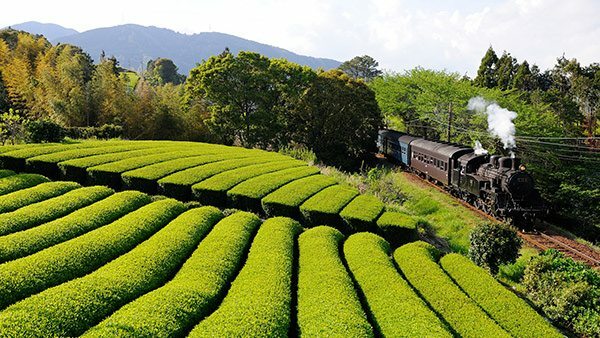 This train plies a relaxing route through the scenic Okuoi area of Shizuoka and lets you see nature in all its splendor. 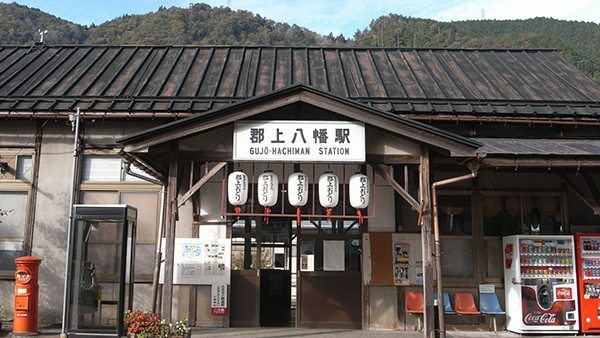 There is even the mysterious Okuoikojo Station, a station installed above the lake. 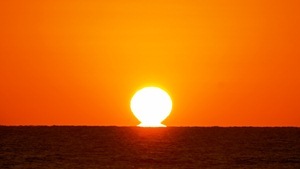 Many other fascinating sights abound. 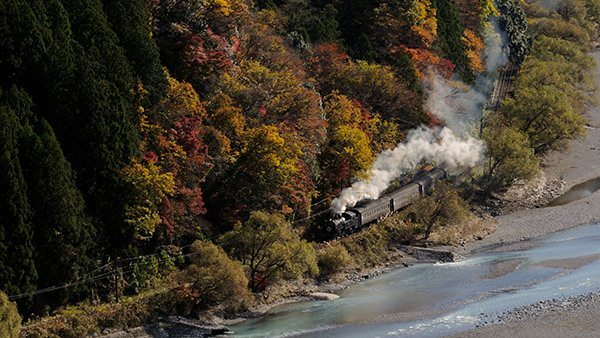 As the train progresses, you feel yourself slipping away from the everyday and into a fantasy. 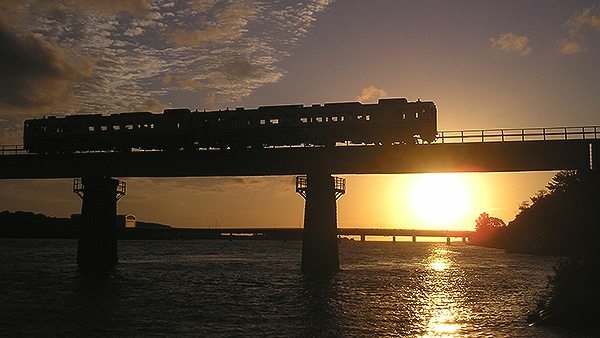 It's great to just sit back and enjoy the slow ride. 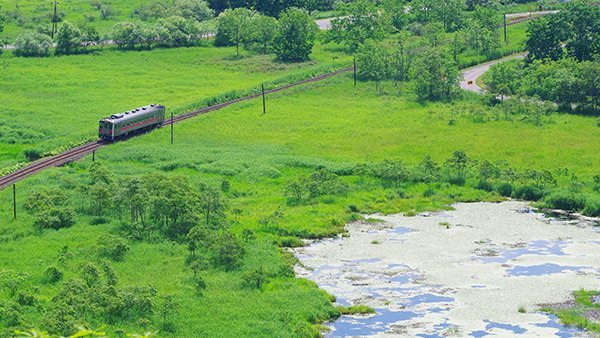 The Senmo line traverses the natural vistas of three national parks in Hokkaido: Kushiro, Akan, and Shiretoko. 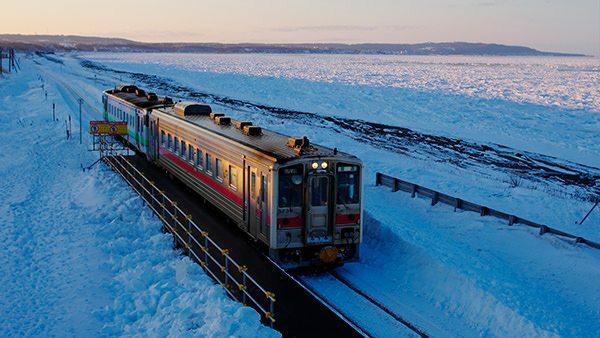 In winter, the Ryuhyo Norokko lets you see floes of ice from the Okhotsk Sea drifting past. 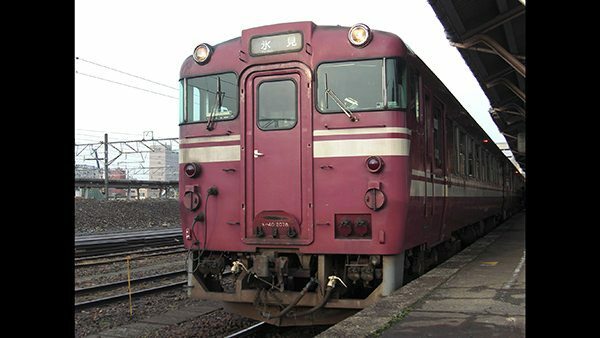 The "Norokko" in the name refers to its slow speed. I enjoyed a beer in leisurely comfort and a page away from the everyday. 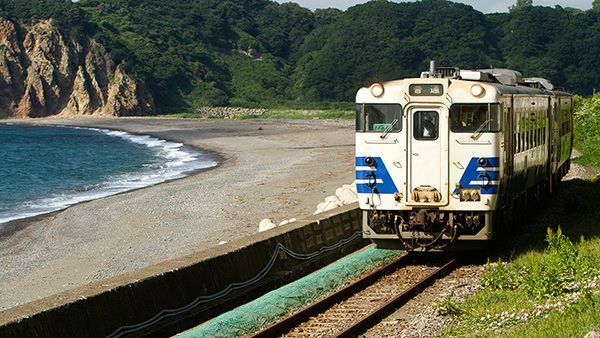 When you drink a beer in a regular high-speed train, you just get dizzy. 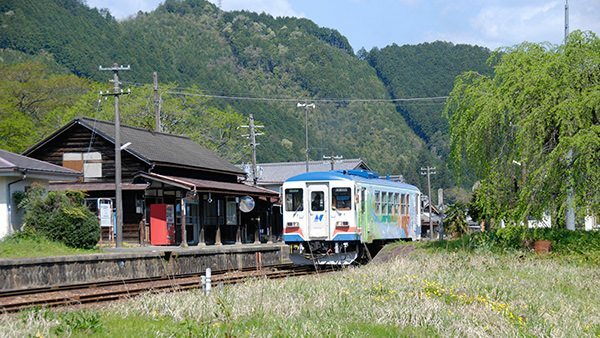 The Aizu Railway lets you enjoy the beautiful nature of Aizu and its onsen town. 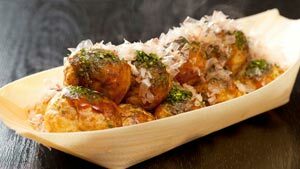 Another benefit is that it is easily accessed from Asakusa and Shinjuku in Tokyo. 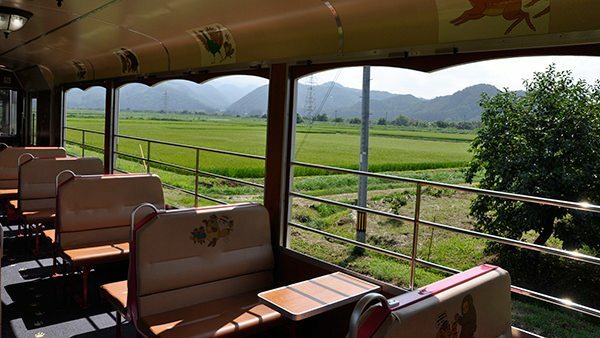 The line also periodically runs a special carriage with an observation deck. 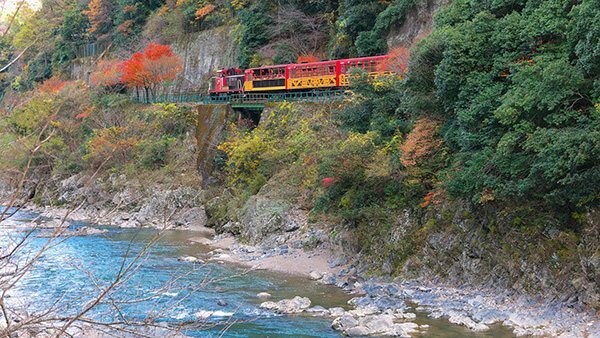 I researched ahead of time what sights we'd see, as well as the history of the Aizuwakamatsu region -- this made the trip great, as I was able to look out for the sights I had in mind. 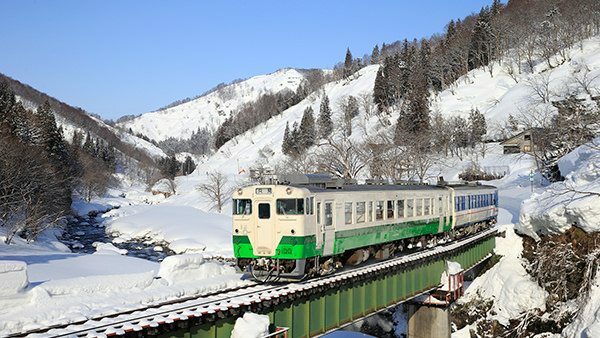 In winter, the Tadami Line runs through what becomes a hidden winter wonderland covered with snow -- the area along the Tadami River. 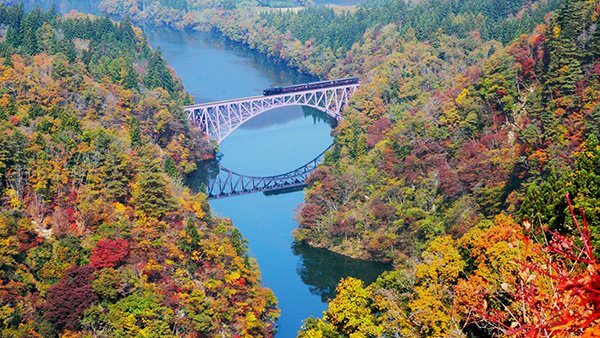 In autumn, you can see beautiful foliage along the ravines the route travels. It was a fun ride, with locals approaching us in the local dialect. 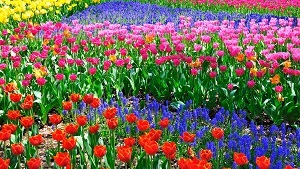 The residents of this area were really kind-hearted. 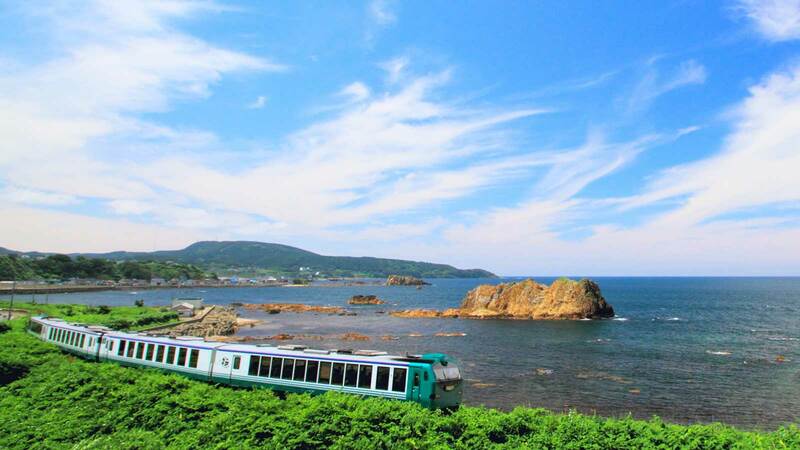 The North and South Riasu lines in Iwate Prefecture run along the Pacific Coast. 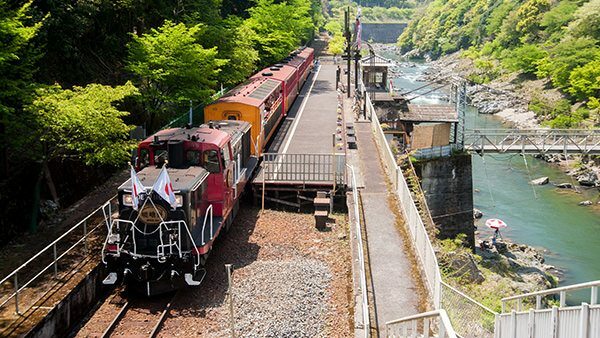 There are trains with tatami flooring, a retro train, and a range of unusual trains on offer. 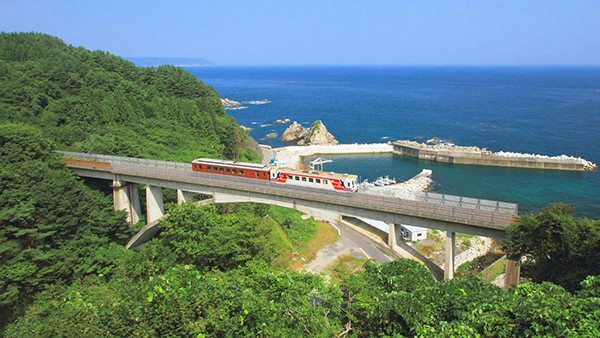 When the train passes the bridge looking out over the Sanriku Coast, it stops for several minutes to let you take in the view. 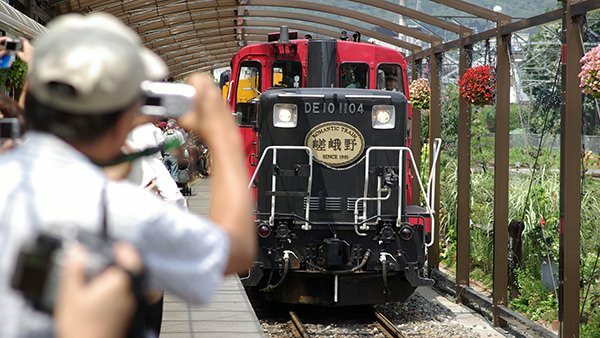 A nostalgic wooden train pulled by a diesel locomotive. 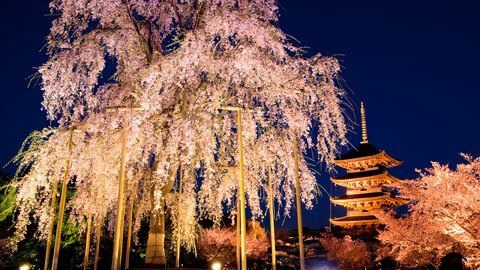 See the four seasons in the former capital of Kyoto and the beautiful ravines. Car 5 is an open carriage with no glass. 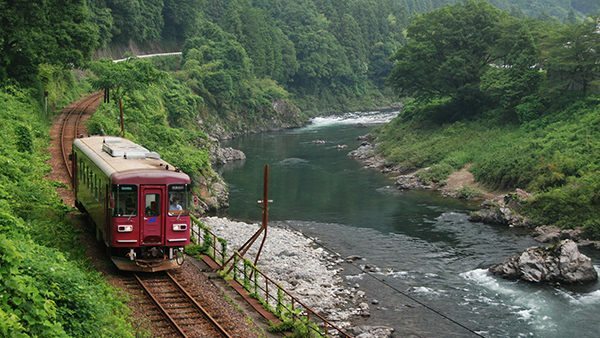 The train cars are nostalgic, and the views of the Hozu River were great. 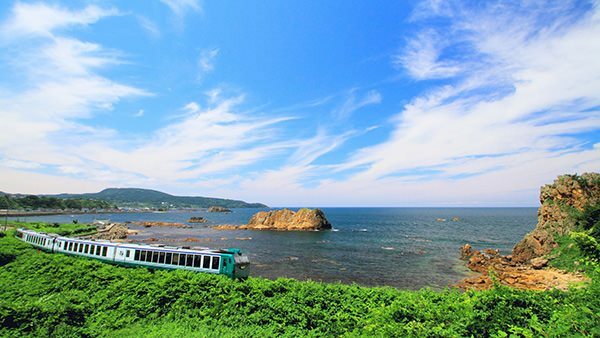 Himi is the hometown of cartoonist Fujiko Fujio A, the co-creator of the famous Doraemon manga series. 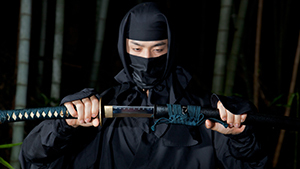 The train plies that route, so it has a train decorated with Ninja Hattori-kun, another one of his creations. 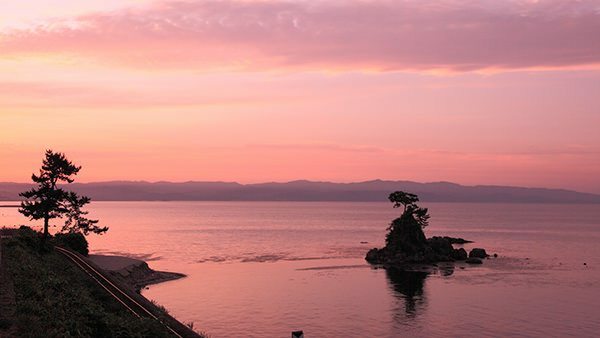 There are exquisite views of the Toyama Bay and the Amaharashi Coast, which looks onto Mount Tate. 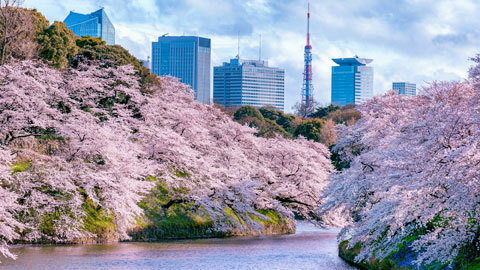 This line let us see the dynamism of nature up close. 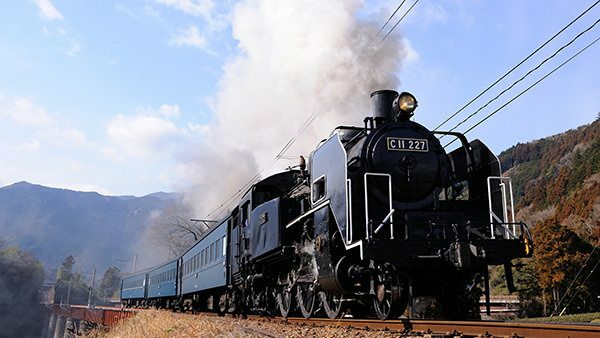 A steam locomotive pulls the train, and there are unique windowless carriages. 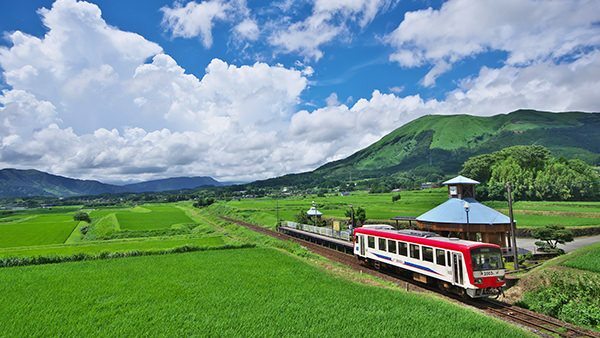 There are thrilling views from bridges and sights of ancient Aso in the form of virgin forests. 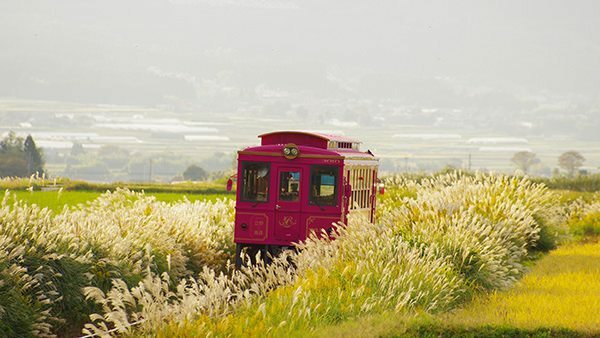 The clink-clank of the train on the tracks is nostalgic and fun. 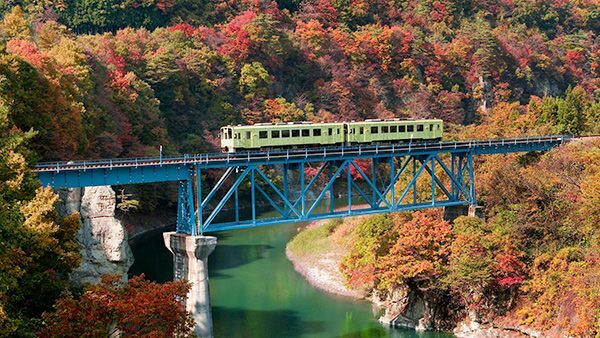 This local train runs along the clear streams of the Nagara River. 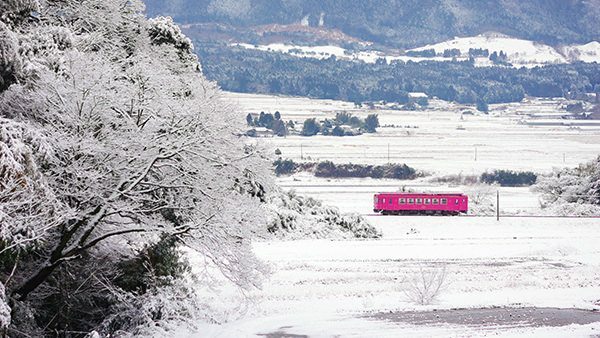 Each season, creative and unique trains ply the route and entertain passengers. 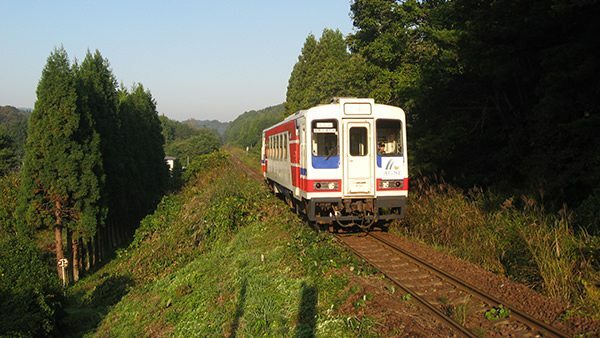 At the same time, the line also functions as an important route for locals. 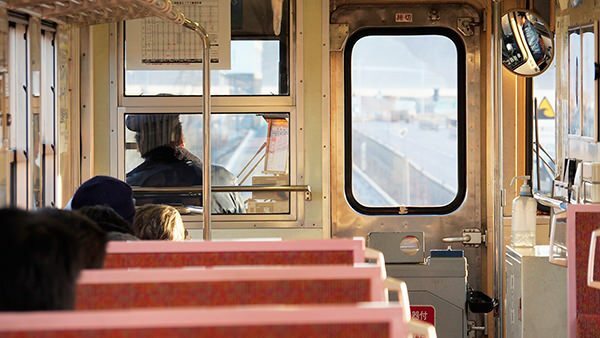 The interior of the carriages and the stops at the train stations are thoughtful and designed around what tourists want.